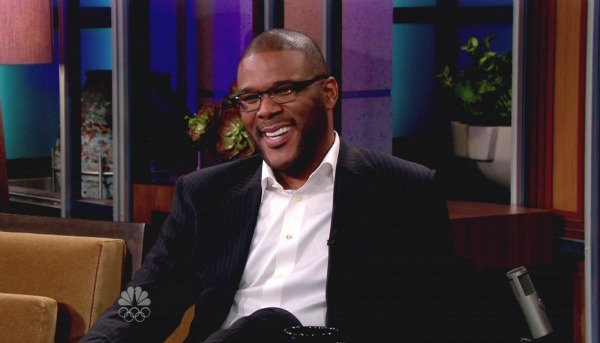 Oprah Winfrey is trying to turn around her struggling network by luring one of Hollywood’s most successful creators, Tyler Perry. While Oprah has been struggling to turn around her network, OWN, she continues to sign high-level talent to create a spike in the ratings. The mega media mogul announced today that she signed a deal with Tyler Perry to create two new original series for the channel. The shows are slated to debut in mid-2013. This is the network’s first foray into original scripted programs as much of the channel has been focused on reality and talk shows. The deal will be the exclusive home for Perry’s new TV projects, so this is an exciting development for the network that has found it hard to find that same Oprah magic that her long-running syndicated show had for 25 years. Perry has been wildly successful as a writer and director with his three TBS series, Meet the Browns, For Better or Worse, and Tyler Perry’s House of Payne. Those series will continue on the cable network, but all future series will be a part of OWN. His films have also made a mark at the box office including the Oscar-nominated Precious and the Madea series of films. Perry had been in talks with Lionsgate and One Equity Partners to turn the TV Guide Channel into a network for his shows, but Winfrey managed to woo him to OWN. Her network has seen some improvement as of late with a growing subscriber base and a rise in the ratings. Hopefully, Perry’s touch of gold will improve those numbers even more.